This is beautiful!! Absolutely gorgeous..love it. 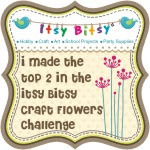 Shilpi - Congratulations on winning the ItsyBitsy Craft Flowers Challenge with this fantastic creation! We are trying to get in touch with you to give you details of your prize. 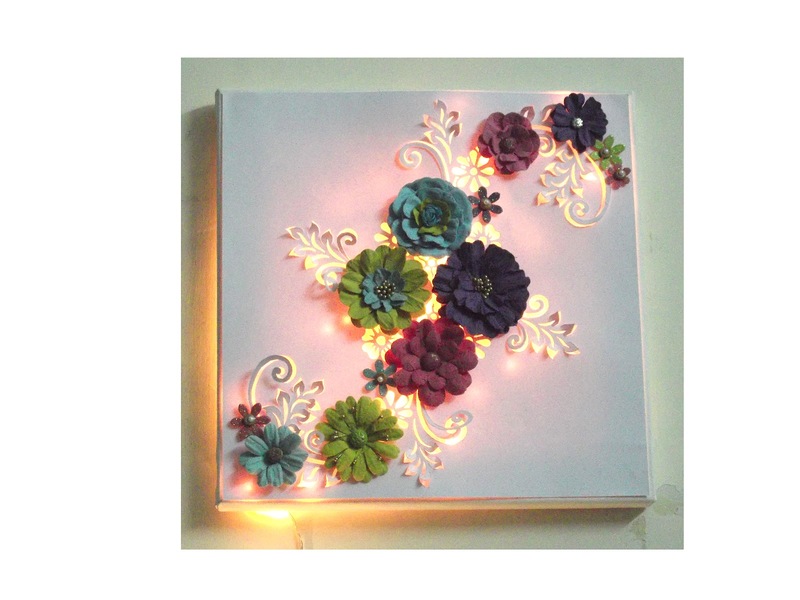 Please send us a note with your preferred email address to harishcraft@gmail.com. This is beautiful! What did you use/ how did you do the leaf cut outs? 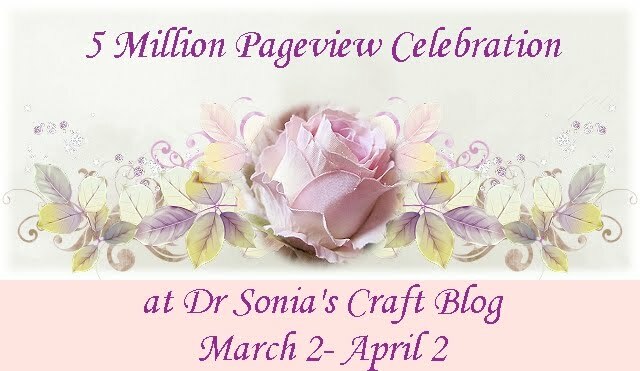 Hi Shilpi, Very pretty work. Really love how the light shines through. us detailed instruction on how to do this.